Speaker Nights are a great place to begin an inquiry on a life topic, through inspiring shares by ordinary people who lead extraordinary lives. Through their stories and journeys, get a glimpse into aspects about the topics we may not have explored. Sharing is candid, raw and real, reflecting values such as truth, respect, and wonder that fade as we grow older. Stay tuned for news of our next Speaker Night. Meanwhile, visit our Dwelling Facebook Page to see what we're discussing, and share your thoughts and experiences with the Dwelling community. Dwelling is a space for exploring the fundamental aspects of life through our Wisdom Sessions, Speaker Nights, Firesides, and Workshops. We seek to deepen our self-awareness and enrich our life-experiences by looking beyond common practices to forge new understanding, and paths for growth and real change. Dwelling meets every two weeks. 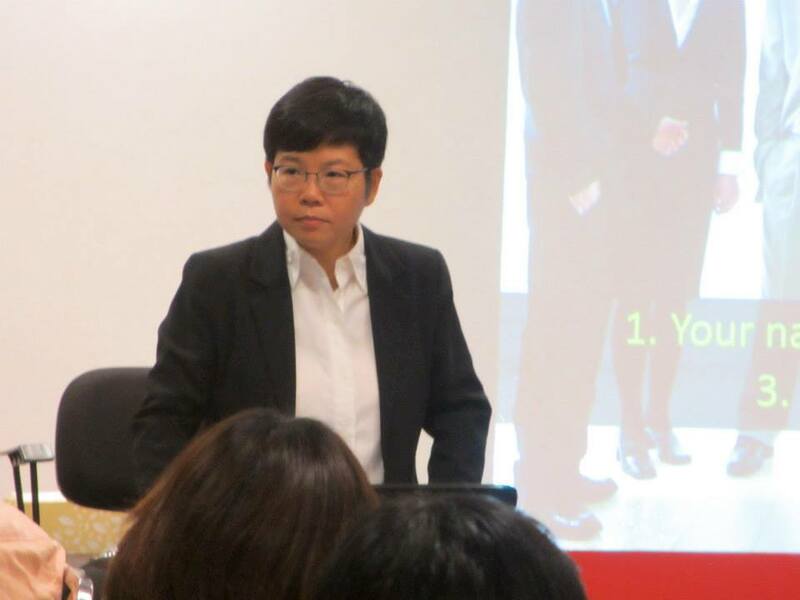 Sessions are hosted by Julia Ng, a Professional Certified Coach and sought-after life and business coach of 10 years with more than 2,500 coaching hours under her belt. 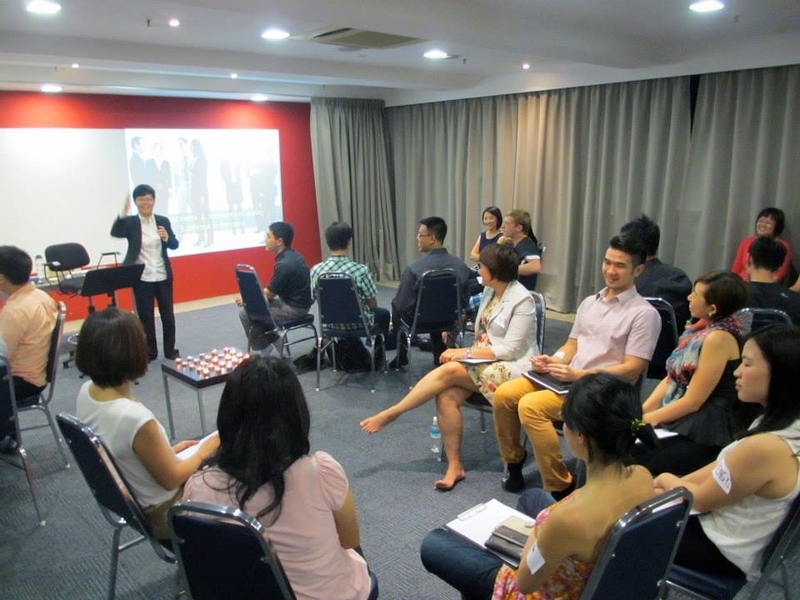 Our guest speakers and workshop leaders are highly developed individuals in their fields. We are continually looking to grow our pool of masters, speakers and workshop leaders who wish to collaborate on this platform and make a difference to the wider world. 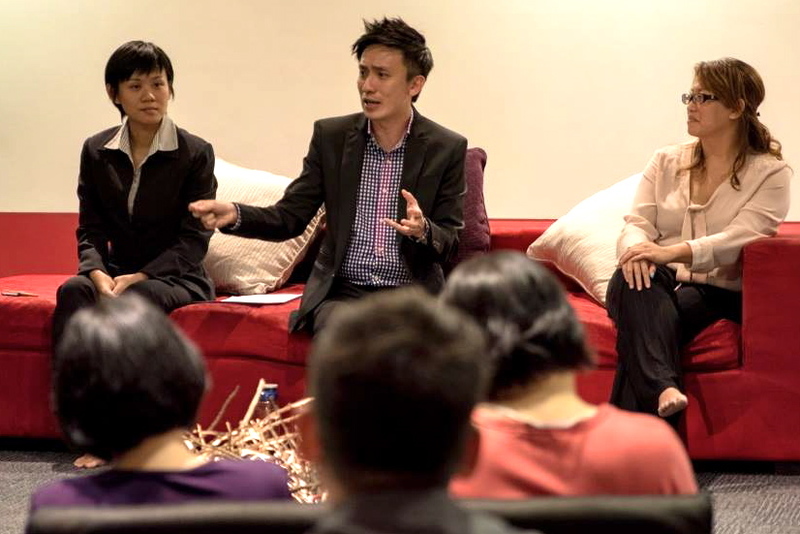 For interesting discussions and articles, join the Dwelling community on Meetup and Facebook. For enquiries or collaborations, please call The Dwelling Team @ 81859465 or send us an email via the form below. Thank you for contacting us. We will respond to your query as soon as possible!